The relationship among language, thought, and knowledge has been perceived in different ways throughout the history of Western culture. In general, since the advent of the modern age, mathematical ideas have been considered as universal, objective and accurate, being detached from the contingencies of language and the flaws of communication. 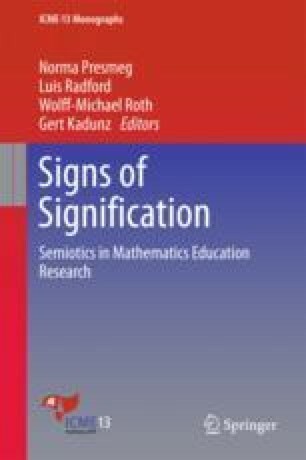 However, since the nineteenth century, with the failure of attempts to establish definitive foundations of mathematics, the advent of the expansion of education and the consequent view of knowledge as a social institution, new theoretical perspectives emerged, attributing importance to the relations and similarities between mathematics and language. Galileo, G. (1623). The assayer. https://it.wikisource.org/w/index.php?title=Il_Saggiatore/6&oldid=818600.